TeslaCigs XT 220W Mod offers a massive 220W of power. the XT light effects has total 7 kinds of RGB LED modes to give you fantastic flash effect. 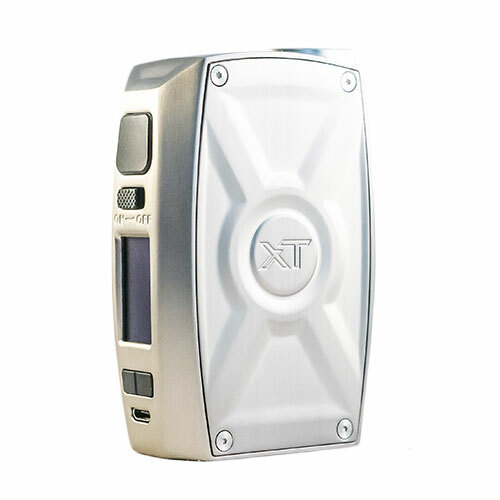 Powered by dual high-rate batteries, Teslacigs XT can reach 220W to meet your different vaping needs. What’s more, it’s compatible with 18650, 20700 and 21700 batteries.